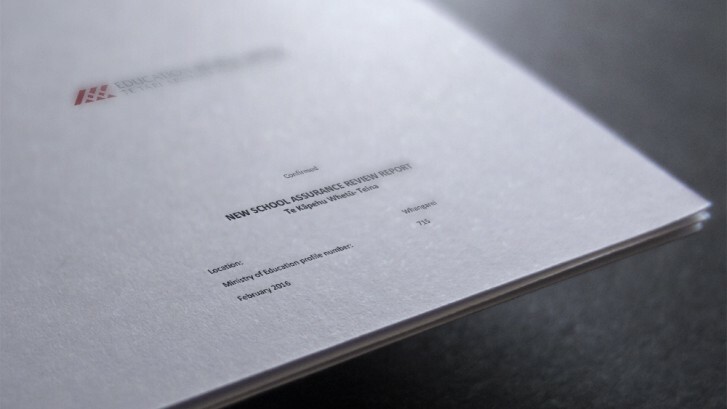 ERO’s assurance review report for the new Teina school launched in 2015 has just been released. It is available on the Important Documents page of the website under “External Reviews”. Tēnei ka hikitia, tēnei ka hapainga. Ki te tihi o te rangi i kakea ai e Tāne kia riro mai ai ko te whakaaronui, ko te wānanga, tēnei ka hikitia, ka hapainga. Ko te koha nui mōu, mō te tangata. He mātauranga ka eke Tihewa mauriora! 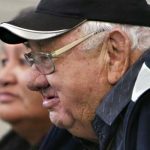 Mōkori anō kia mihia ngā mate tuatini o te wā e takoto ana i ngā marae huri noa i te motu. Hoki atu koutou ki te huinga o te kahurangi, te mūnga o te tini, o te mano, ā, kāti e moe. Tātou ngā mahuetanga iho ki a tātou. Tēnā rā tātou katoa. Tihewa mauriora! 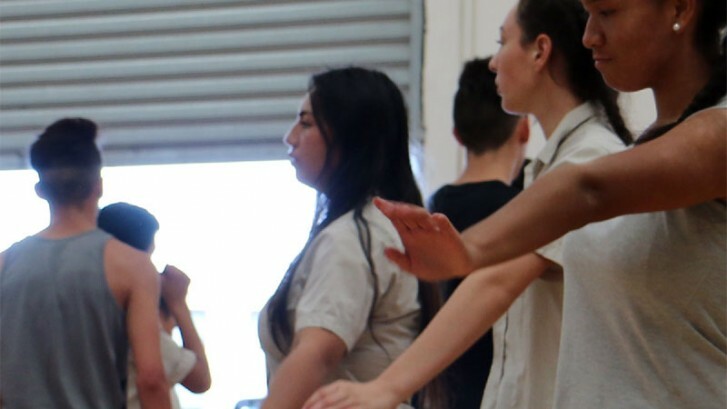 Mōkori anō kia mihia ngā mate tuatini o te wā e takoto ana i ngā marae huri noa i te motu. 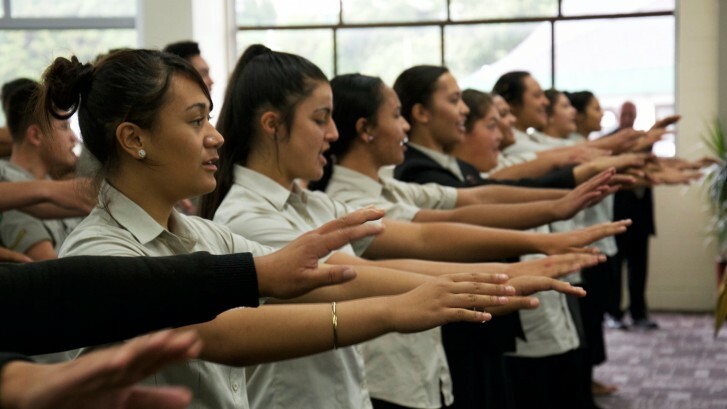 Hoki atu koutou ki te huinga o te kahurangi, te mūnga o te tini, o te mano, ā, kāti e moe. Tātou ngā mahuetanga iho ki a tātou. Tēnā rā tātou katoa. Tihewa mauri ora. Tuatahi, me tuku moemiti ki tō tātou Matua Nui i te Rangi, nāna nei ngā mea katoa. Tuarua, ki ngā tini mate o te wa haere, haere, haere atu i runga o te rangimarea. 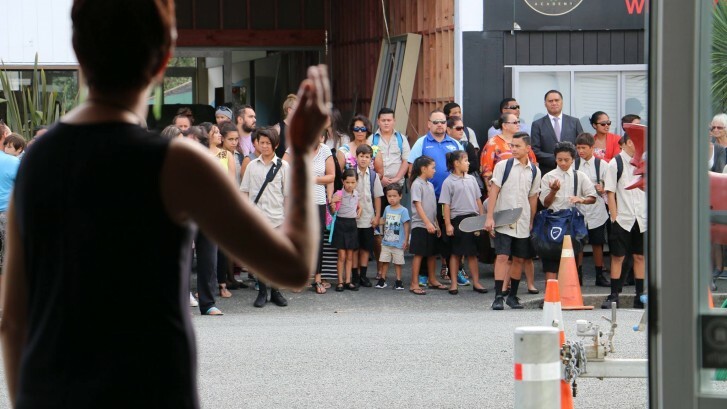 Ka huri ngā mihi tino aroha kia koutou e ngā mātua, i tatū mai i runga i tō mātau pōwhiri, mai i o koutou maunga, o koutou marae, o koutou whānau ki te tautoko i te kaupapa o Te Kāpehu Whetū. Ara tū ki te marae, tū ki te ao. Ki te whakahoki mai i o tātau ake mātauranga i raro i te tino rangatiratanga i whakatakotongia mai e o tātau tupuna i te 28 o Oketopa 1835 i whakaingoatia ai te 28th Māori Battalion e Harding Leaf i te pakanga tuarua o te ao. 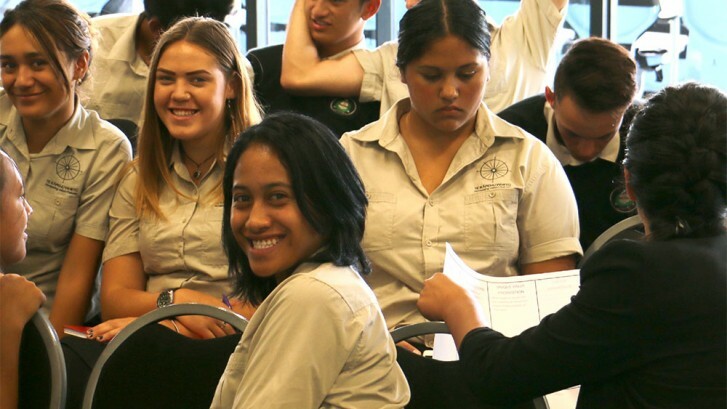 Oti rā e kore e mutu ngā mihi kia koutou e whakarangatira nei i a mātau, tēna koutou, tēna koutou, ka huri. This week’s pānui for your information. Tū ki te marae, tū ki te ao, tihewa mauri ora. Tēna tātou e te whānau, tuatahi, me mihi ki tō tātou matua nui i te rangi, nāna nei ngā mea katoa. 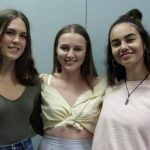 Tuarua, ki ngā mate hohua o te wā, haere. Haere ki pae maumahara, haere ki te kainga tūturu mō tāua te tangata. Mate atu he tete kura, ko rātou tēna i okioki ai. Ara ake he tete kura, ka hoki tēnei ki ngā kanohi ora, koutou rā e te whānau, tēna koutou, ngā mihi o te tau hou me ngā manaakitanga o te runga rawa kei runga i a tātou katoa. Nō reira, mauri ora ki a tātou. Tēnā koutou e te whānau o te kura o Te Kāpehu Whetū. Ngā mihi o te tau hou kia koutou. Welcome to 2016. 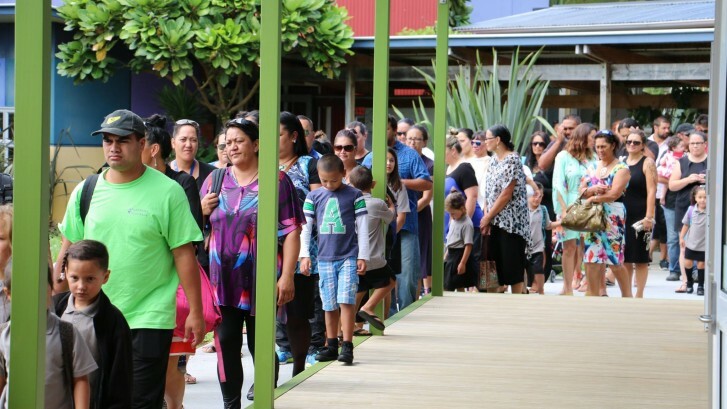 Already our school calendar is looking very full for the first term and we’re looking forward to receiving nga ākonga charged and ready to go. Several aspiring Northland baseballers are making their mark at national level, and a surge of youth interest in the sport could lead to more players joining them. 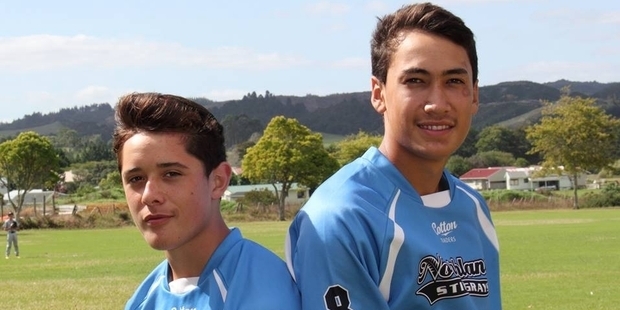 Aotea Parata, Tahu Tawhiwhirangi [Te Kāpehu Whetū students] and Xander King have continued soaring in the sport and, with the backing of Baseball Northland, will play for North Shore to further their progression. Despite a lingering threat of losing them to other regions, Northland Baseball president Edward Irving is confident the boys will bring back what they have learned to Northland’s under-13 and secondary school representative teams. 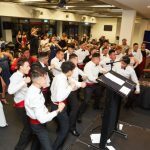 “Our ultimate goal is to have strong under-15s and under-18s teams that we take to Auckland to play in their competition and, hopefully, take the title in two to three years. “We have had two players get into the New Zealand Under-16 representative team and Aotea Parata made the cut to travel to South America,” he said. Irving said it was often hard to get players ahead of other sporting codes. Northland Baseball is looking to take the sport back to the schools, with a proposed intermediate and high school tournament to end with two trial teams selected to make a team of 12 players to travel to the New Zealand Nationals in April, 2016. The season starts this week for all primary school age groups and then into intermediate schools in term four. To enquire with Northland Baseball, contact 021 189 0098.